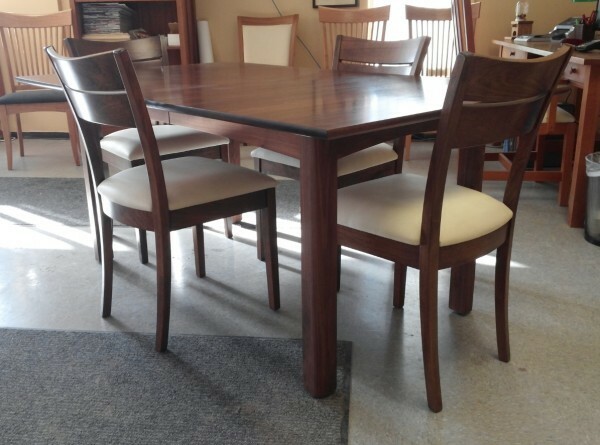 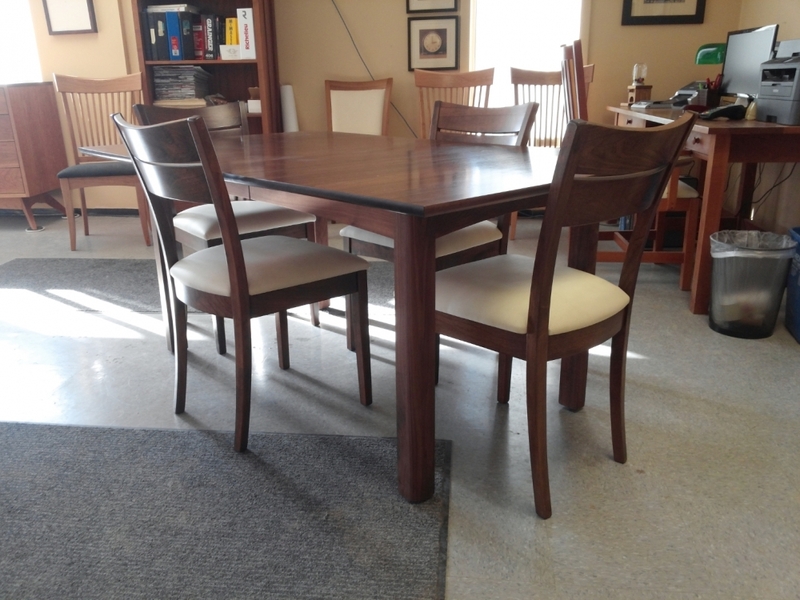 Walnut Heartwood 40" x 66" extension dining table, shown with walnut Dalton side chairs. Cherry Heartwood 40" x 72" extension dining table. 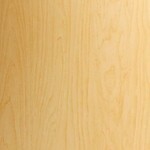 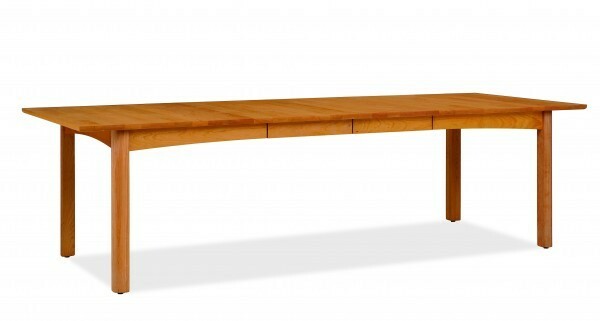 Cherry Heartwood 40" x 72" extension dining table, shown with two leaves. 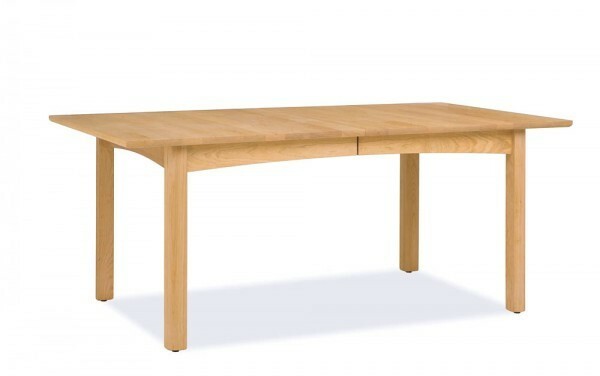 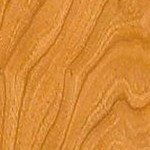 Maple Heartwood 40" x 72" extension dining table. 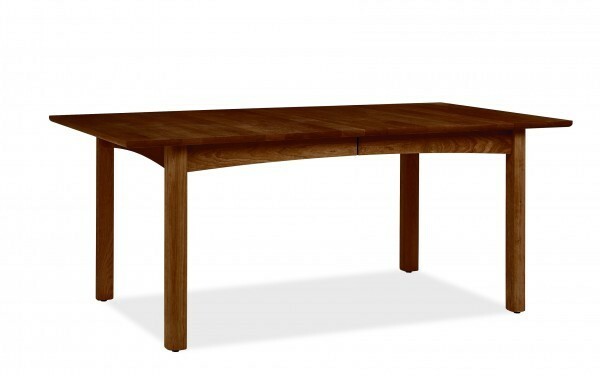 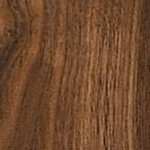 Walnut Heartwood 40" x 72" extension dining table.